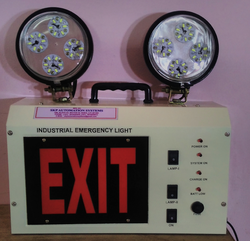 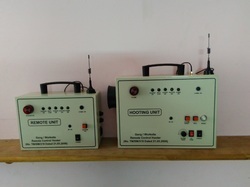 Our product range includes a wide range of led model-2 industrial emergency light, model-1 industrial emergency led light, led emergency light (model -led-tub_1ft), industrial emergency light - led model_2_exit nikash and industrial led emergency light (model-led_1_woe). 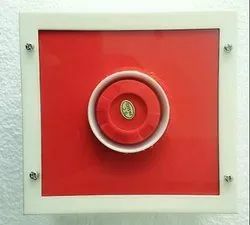 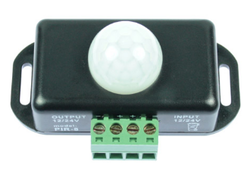 Offering you a complete choice of products which include audio alarm. 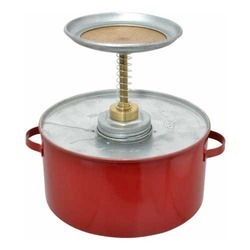 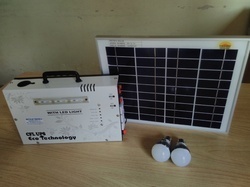 Offering you a complete choice of products which include solar home lighting system and solar home light. 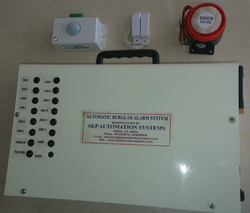 Offering you a complete choice of products which include automatic burglar alarm unit, automatic shutter siren / alarm unit, wireless security alarms unit, automatic wireless gsm shutter alarm unit and audio visual alarm unit. 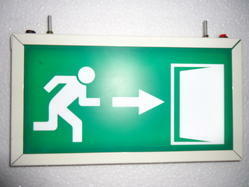 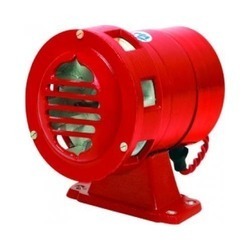 Providing you the best range of electric safety siren with effective & timely delivery.